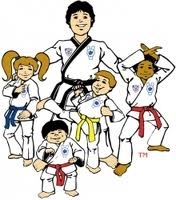 A Shotokan and Kickboxing Club. 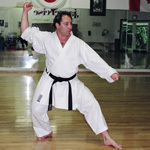 Sensei Yuri Isakovich has been teaching for over 25 year! as well as schedules, resources and policies, and the latest announcements so you always know what's on offer. You can download a registration form for any class through our form, and of course, don't hesitate to contact us on our training should you have any questions. Please call Sensei at 403-870-7755.
a call - we're here to help! Copyright 2012 Woodbine Karate Club. All rights reserved.